My teaching (our learning) is about deeply understanding and honoring our bodies. Health and fitness require awareness, practice, commitment. The science and art of living an embodied life. People always say “Listen to your body,” but many of my clients start out not knowing how to listen, or what to do with the information they could ‘hear’. Like reading a map, we gotta start where we are, engage with the tools in front of us, navigate, seek out new resources, and move ourselves forward, Inward. How do we know where we’re headed if we can’t see (or hear, feel, sense) where we’re starting? Your body has so much to teach you. Some of my clients say that I ‘speak body’. Together, we learn, practice, and LIVE at new levels of embodiment. Over the past 15 years, I’ve applied areas of study like dance and improvisation, movement analysis, anatomy and physiology, Yoga, running and biomechanics, functional movement education, developmental movement patterns, somatics, imagery strategies, neuroscience…all things human body, brain and spirit in motion. I love/live this stuff! I believe in our capacity to change, grow and thrive. I witness this in every lesson I teach, and study it daily in myself. First, let me clarify a point that’s come up. Some people imagine my lessons are like Coaching. Talking and thinking. Although we do discuss and process our experience verbally, there’s a wealth of knowledge under our words and logic. Our sessions require us to get out of our heads (thankfully) and reconnect in real time with our real selves (gratefully!) through movement. It’s a skill to be present in our bodies – one that can be learned and strengthened. We mostly get after it by moving – learning by doing, becoming, being with our body, mind and breath in the moment. I’m excited to help you feel, move and live better! Curious about my formal credentials? Cheri Dostal Ryba, Franklin Method Movement Educator and CIAYT Yoga Therapist, has been teaching movement for over 15 years and completed her Bachelor of Arts degree in Dance. She believes that movement and embodiment are powerful tools for healing and personal transformation. As a Senior Associate to Donna Farhi, her primary mentor, Cheri has assisted with yoga/somatics intensives in Seattle, Austin, TX, and Albuquerque, and served as an Assistant Teacher during the 2015 Advanced Teacher Training Intensive in New Zealand. Yoga and meditation, along with running, helped Cheri navigate through an unexpected divorce and miscarriage, rebuild her immune system and resilience, and in welcoming a new marriage adventure. Movement is medicine. Since then, The Franklin Method brought her skill and wisdom to the next level. Studying and teaching about the human body and brain is her lifelong passion. Anatomy is often at the core of her lessons, giving students what she playfully calls ‘x-ray vision’. 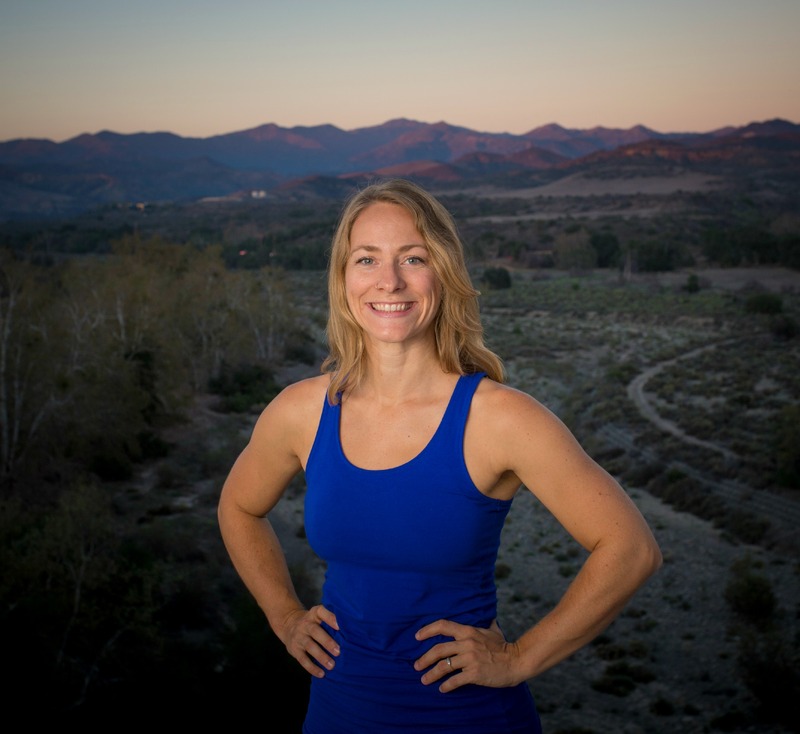 She blends yoga, dance, Franklin Method, and fitness education to address your goals and desires. Cheri’s helped people with chronic pain, sacroiliac joint, pelvic and back injuries, stroke survivor, managing mental health/anxiety, TMJ and neck/shoulder issues, digestive health, and more. Although she has very strong roots in Wisconsin, she now lives in Southern California with her husband, Jason. Want more info? Visit the FAQ page here.